Your local contractor for Dennis, MA! 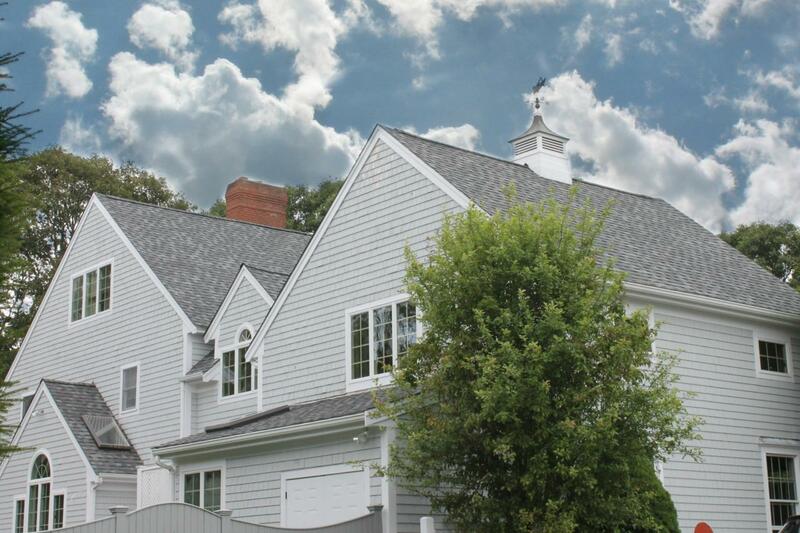 Dreaming of a new roof or cedar siding? Start with us! We are a local and family-owned home improvement company with A+ rating with the Better Business Bureau for over 25 years. With have been offering contractor and home improvement services in Dennis, MA and Cape Cod for over 40 years! Care Free Homes knows how New England weather impacts a home, we know the building codes, guarantee the work and use only quality materials and reputable brands to make your home its best. They took care of the roof and siding and did a very good job on both. They live up to their guarantees…They treated me well and were very courteous.